Roy Townsend recounts the history of the family cycle business, when his Grandad John Albert opened the shop in Norfolk Street, Cambridge in 1895. 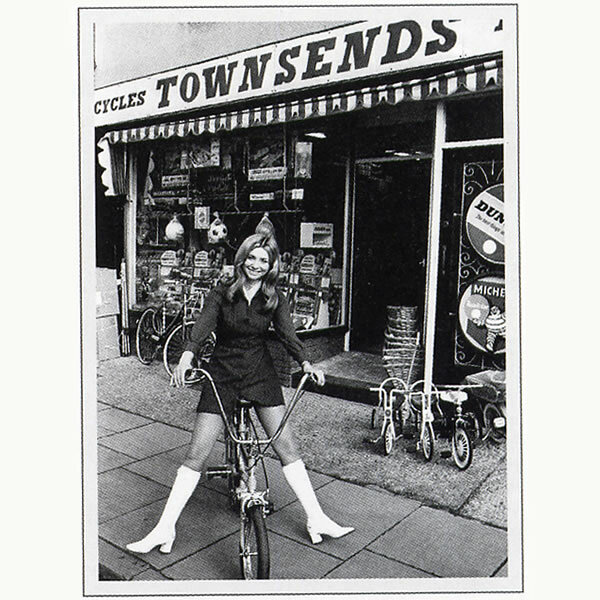 As we were putting together The Light Blue website we pulled up an old magazine article in which Roy Townsend (father of current MD Lloyd) recounts the history of the family cycle business, right back to when his Grandad John Albert opened the shop in Norfolk Street, Cambridge in 1895. The article recalls the big chainwheeled track bike he built to celebrate the Centenary in 1900 and how they refurbished Ex-Army and Navy bikes after World War Two. The article is re-produced with kind permission of Explorer Magazine, Cambridge. www.explorermagazine.co.uk.